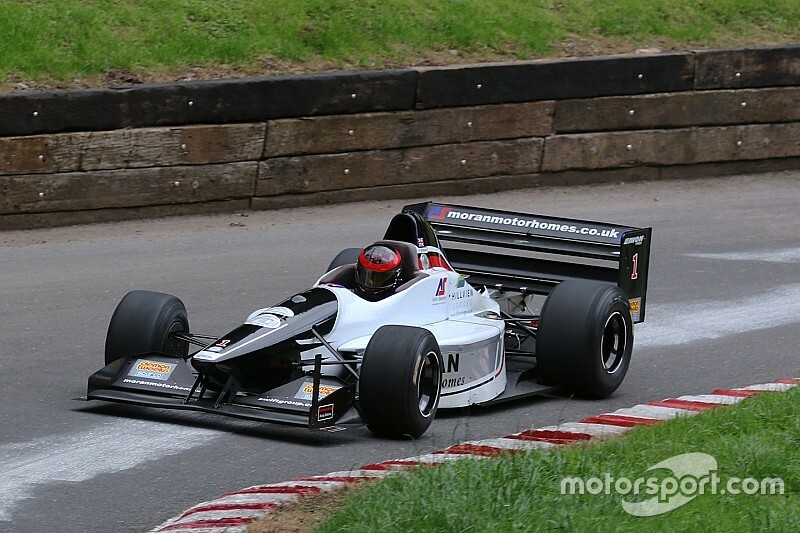 British Hillclimb champions spanning four decades joined a celebration of 70 years of the British Hillclimb Championship at Shelsley Walsh last weekend. 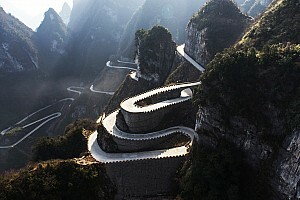 Star names of the discipline joining the special event included six-time champion Scott Moran, five-time winners Martyn Griffiths and David Grace, four-time champion Martin Groves, triple champion Martin Bolsover and late 1970s title winners Alistair Douglas-Osborn and David Franklin. 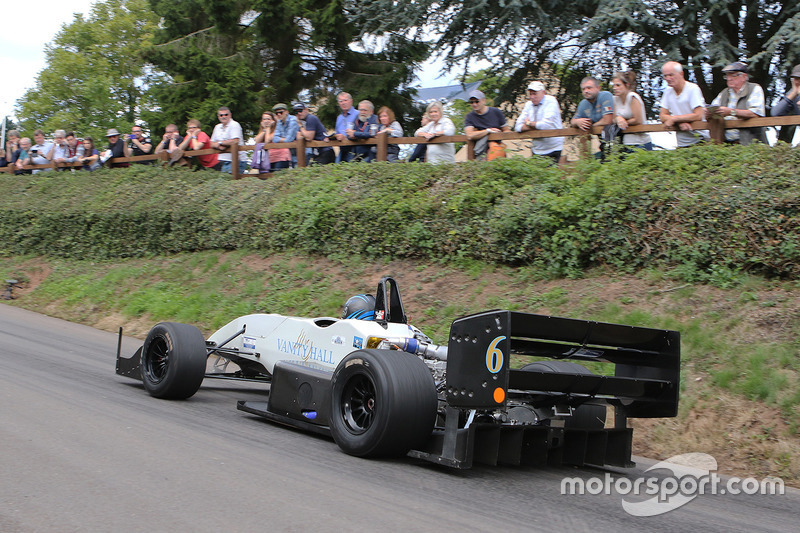 Mike Pilbeam and David Gould represented the manufacturers of specialist hillclimb single-seaters, between them having taken all bar four titles across the last four decades. Ray Rowan, one of only four drivers to take the title in a car of his own design, was reunited with his 1989 Roman. Famous cars from the earlier years of the championship were on show, including the Marsh GM used by Tony Marsh to take three of his six titles in the mid-1960s, and the Cooper-Jap used by David Boshier-Jones to earn a hat-trick of crowns from 1958-60. The son (Stephen) and grandson (Ryan) of the late David Hepworth drove the mighty Hepworth 4WD that took the 1969 and ’71 titles as many former champions and their cars took to the hill for demonstration runs. The weekend also marked 112 years to the day of the inaugural event at Shelsley Walsh. Ernest Instone took the fastest time of the day (FTD) in 77.6s on the un-surfaced track in 1905, while Raymond Mays (ERA R4D) set FTD during the venue’s inaugural British Hillclimb Championship event in June 1947 at 41.5s. The current nine-year-old record stands to Groves at 22.58s – last weekend’s FTD went to Will Hall, who recorded in a 23.21s in his Force. Other winners across the four top-12 run-offs for the 2017 championship were double winner Wallace Menzies (Gould GR59) and 2016 champion Moran. 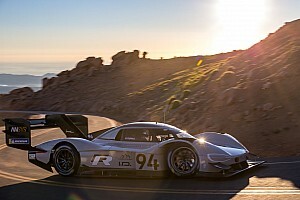 One of only two drivers, along with Marsh, with six titles to his name, Moran has been hillclimb’s benchmark for the last decade. 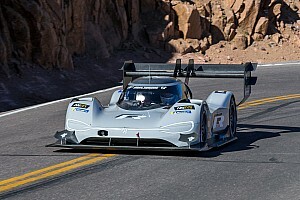 “It would be nice to go for a seventh title one day,” he said during this year’s limited programme in his Gould GR61X. “I think the car’s still got a championship or two in it.